Last sign-in and clean up is at 4:30 p.m. 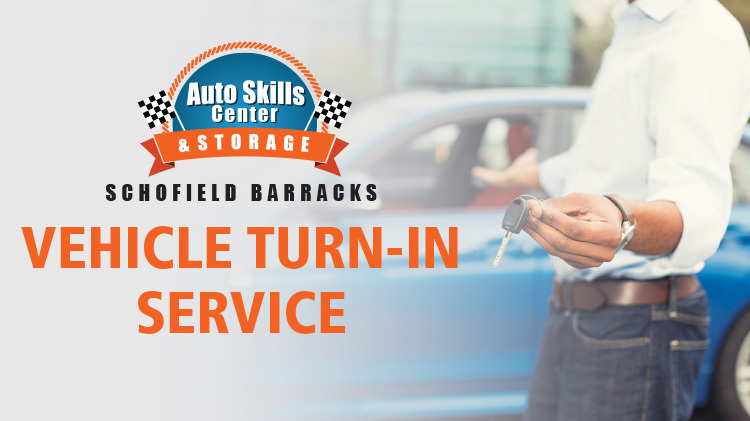 The Fort Shafter Auto Skills Center is equipped with the tools and equipment to perform most types of automotive maintenance and repairs on privately owned vehicles. From safety checks to transmission repairs, let our certified mechanics assist you with your automobile needs. If you like working on your car, we have 18 bays available to perform your own maintenance. We even offer classes to teach you how. Note: Stick on weights extra. 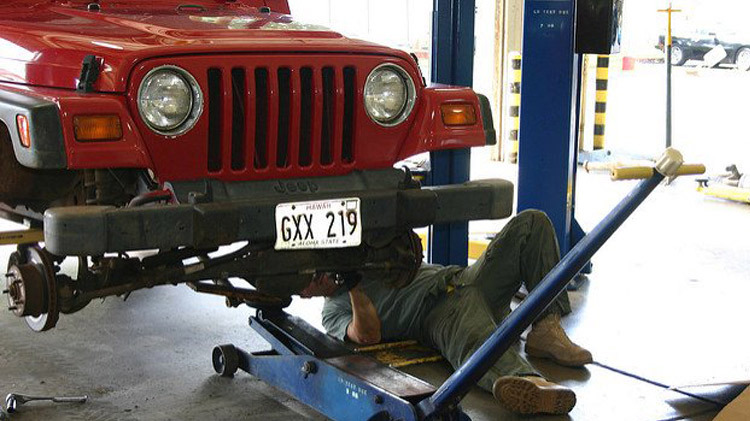 Fort Shafter Auto Skills Center offers additional on-site repairs by LUM'S Auto Service Center. They specialize in Ford and Isuzu vehicles. Call for prices +1 (808)438-9402.